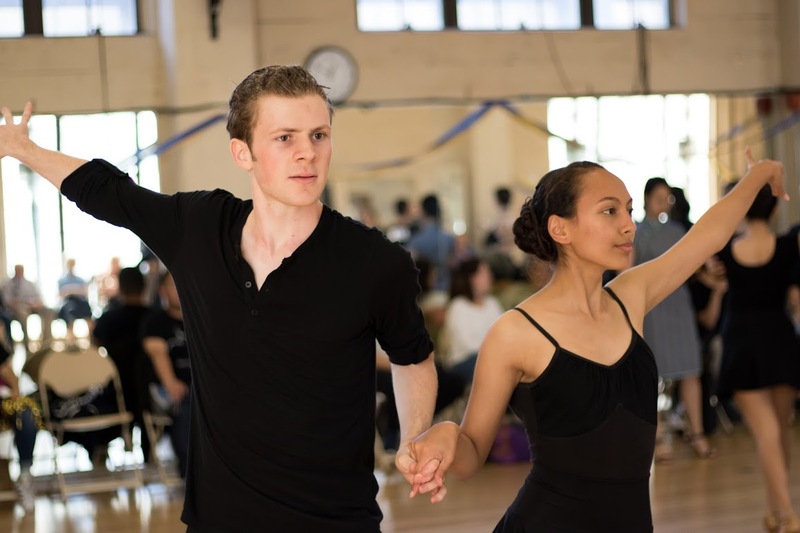 Beginners are dancers who have no prior experience or less than 2 academic semester of dancing, . Each fall we start a new beginner cohort, affectionately referred to as “rookies”. We provide instructions, arrange for shoes to be fitted, and create partnerships. As a competitive team, beginners are expected to compete twice each semester with the rest of the team. However, everyone will be adequately prepared and the competitions are so the team can have fun showcasing the skills they have learned. 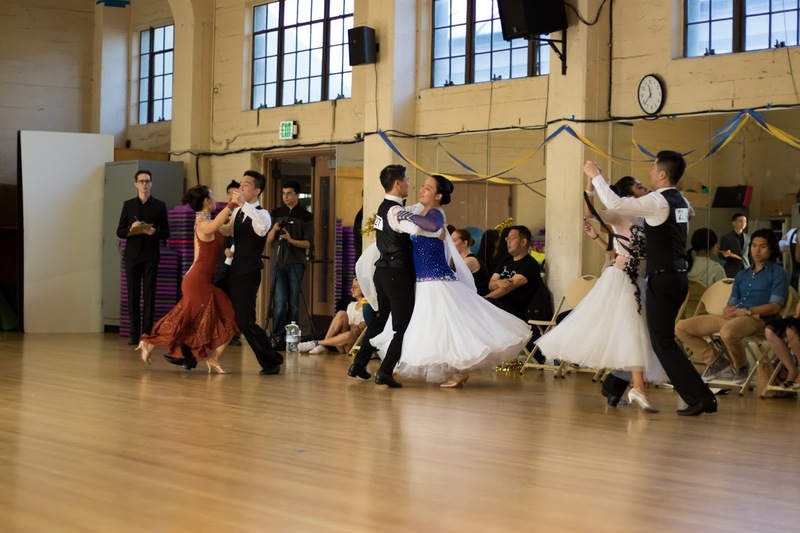 By the end of the year you can expect to know how to dance all 10 ballroom dances! Group lessons are offered for beginners. Dues are expected to be paid each semester. Private lessons offered starting Spring semester. Intermediate dancers are typically dancers in their 2nd year of dance (already danced for 2 semesters). This is when dancers tend to start learning more figures and begin to piece together longer routines for dancing. Typically dancers who are intermediate levels also begin to take private lessons more regularly, although this is not a requirement. Group lesson are offered for intermediates. Advanced dancers are any dancers which have participated in more than 3 years of dancing and are continuing to refine their skills. 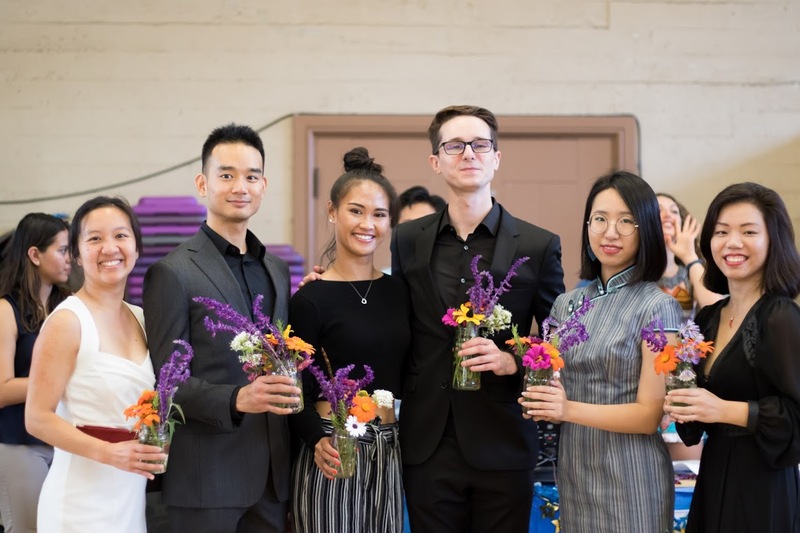 Alumni are generally members who used to be on the Cal Ballroom team. Alumni are welcome to share our practice space but are not part of group lessons. *No group lessons offered to alumni dancers. Dues are expected each semester. Private lessons are available, but priority is given to current team members.